I am more than just words on a screen! 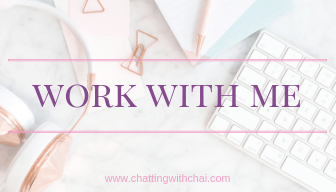 As a South Asian Blogger, I am always looking for brands, products, and services to feature on Chatting with Chai. I focus on family-friendly content, especially those catering to moms of children in the 0-5 age group. 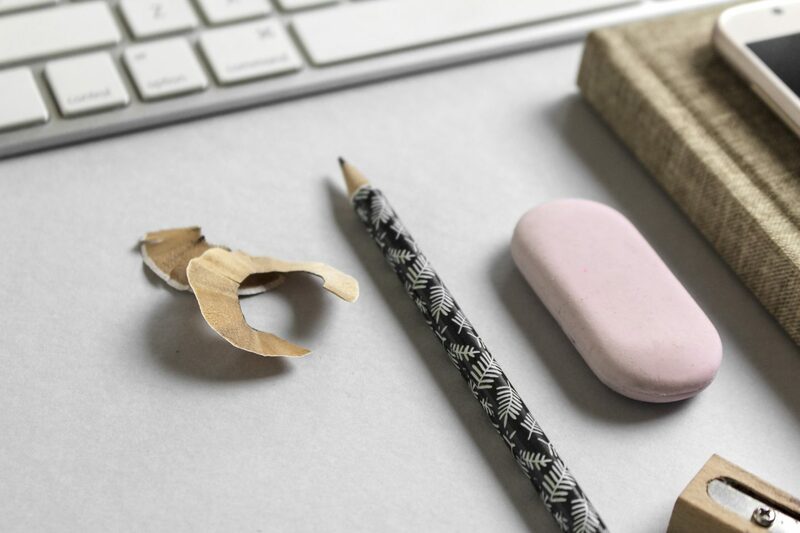 Let me help grow your brand through engaging digital media content. My goal is to create exceptional quality for the brands I work with and increase reach. I graduated with a degree in English and I have a deep-rooted understanding of how people learn and absorb information. I have a high South Asian readership; young moms like myself who are committed to being amazing moms and wives. I have a professional camera and lighting so I am able to take hi-res, quality images that capture the message you want to share. What am I available for? If you’re interested in working with me, let’s talk about how we can work together!